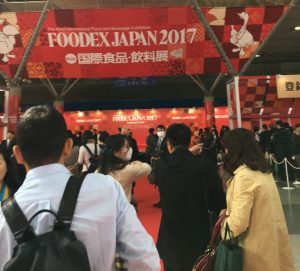 Last week, Odeum Farms participated in Foodex Tokyo, a premium food exhibition showcasing the best premium food from around the world. 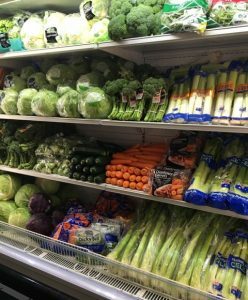 Odeum Farms were selected to participate along with a number of Australia’s best vegetable growers on the AusVeg pavilion. 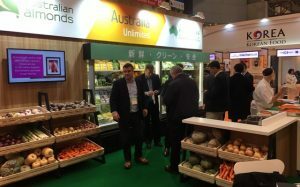 The growers represented a vast cross section of vegetable varieties in a bid to showcase the diversity of Australia’s vegetable growing environment to Japanese food industry buyers. 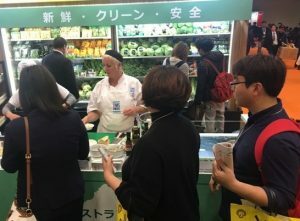 Foodex is not just an opportunity for foreign companies to meet local Japanese buyers. 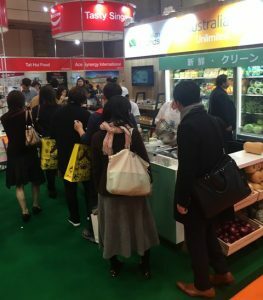 Out of 76,532 visitors last year, more than 9,000 came from South Korea, Taiwan, China, Thailand and Hong Kong. 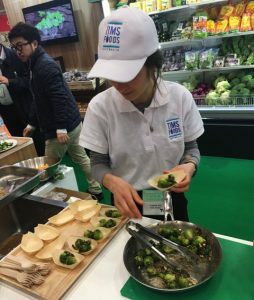 The Australian Vegetables stand featured Australian chefs, cooking up meals and canapés for attending delegates in order to promote the range you can create from Australia’s ‘clean and green’ produce offering.